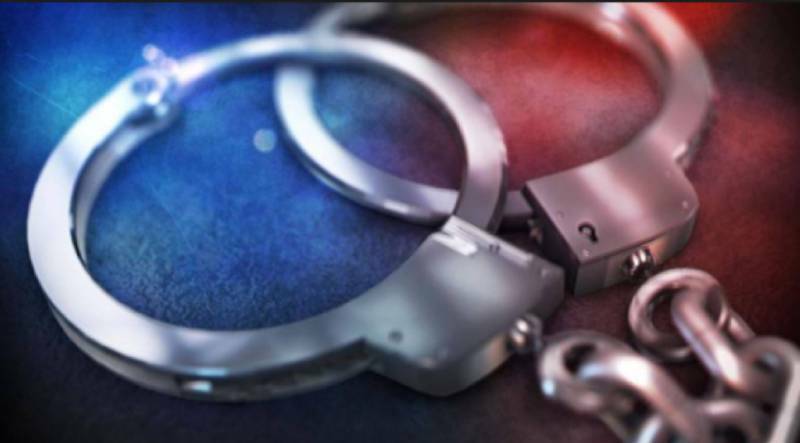 A woman was arrested for allegedly killing her 12-year-old-sister after the latter learned about her illicit relationship with two men, a police official said Saturday. 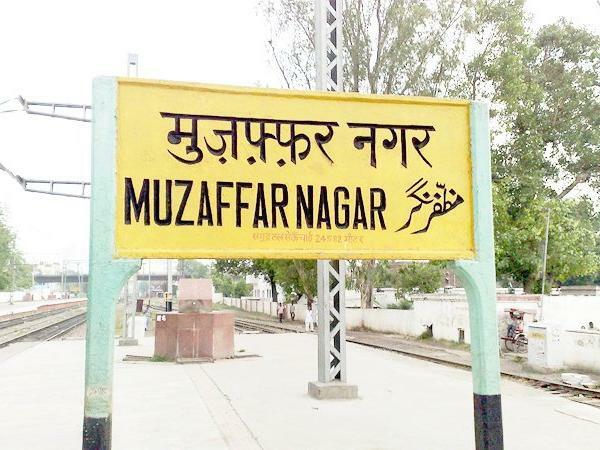 Muzaffarnagar: A woman was arrested for allegedly killing her 12-year-old-sister after the latter learned about her illicit relationship with two men, a police official said Saturday. Himanshi was found dead near her house at Kapur Ghar village, he said. During investigation, police found that Kajal killed her minor sister with the help of her two lovers Mohit and Bharat Vir, he said.